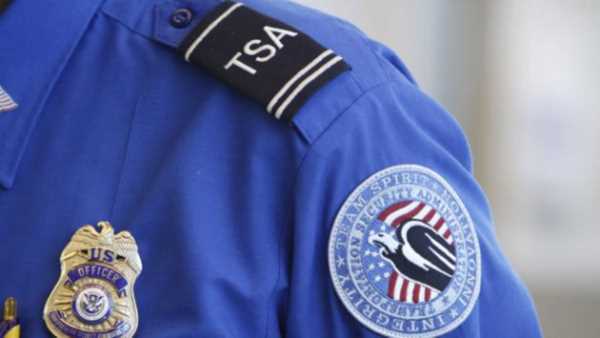 QUEENS, N.Y. -- A TSA agent is accused of sexually assaulting a woman at LaGuardia Airport in New York after telling her she needed to be searched in the bathroom. Authorities said he was arrested Thursday night and charged with sexual assault, following an investigation of claims by the 22-year-old victim, a college student from Korea. Police said the victim was in terminal B at around 8 p.m. Tuesday when the suspect asked her to go into the bathroom. After the alleged attack, the victim found witnesses who recognized the suspect, and police identified him as a TSA agent. The TSA did not immediately comment.